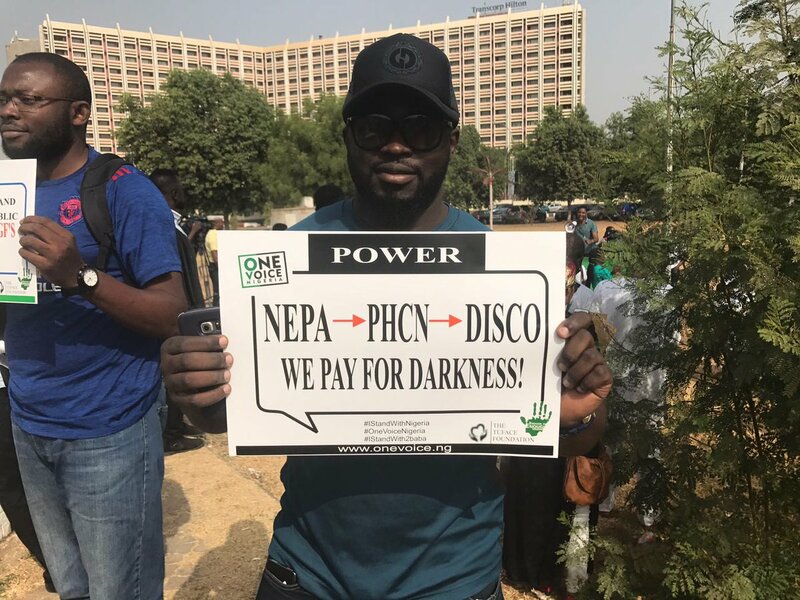 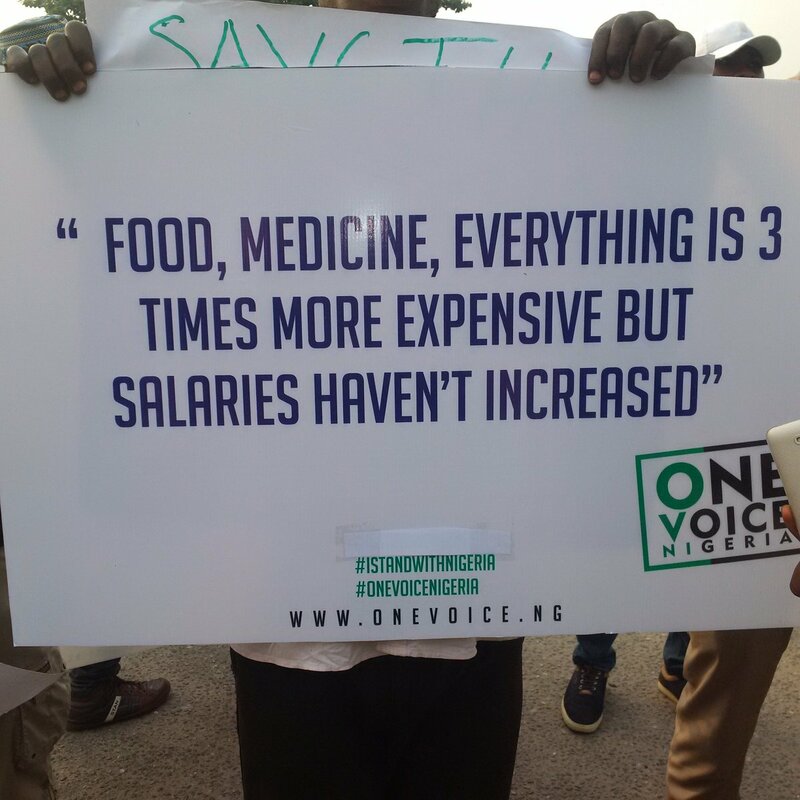 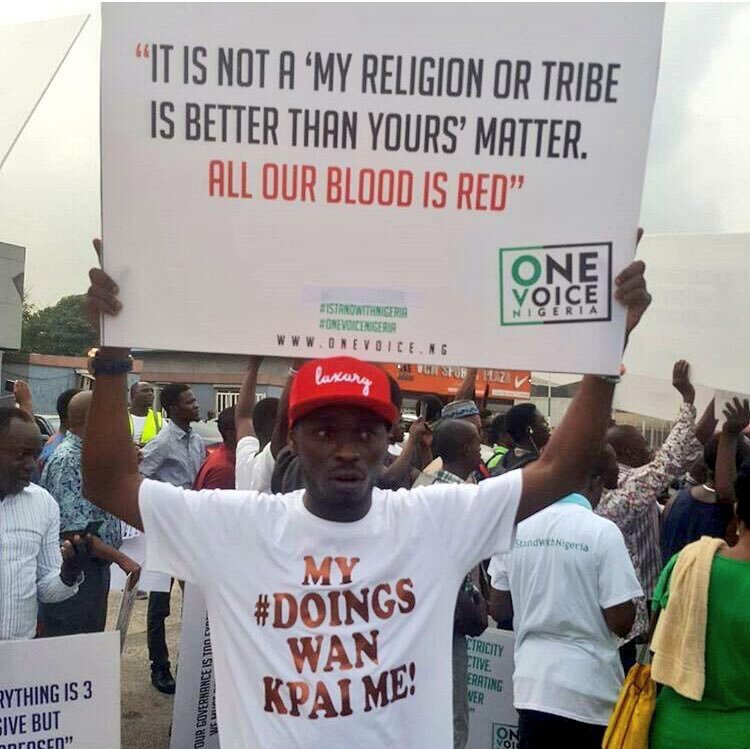 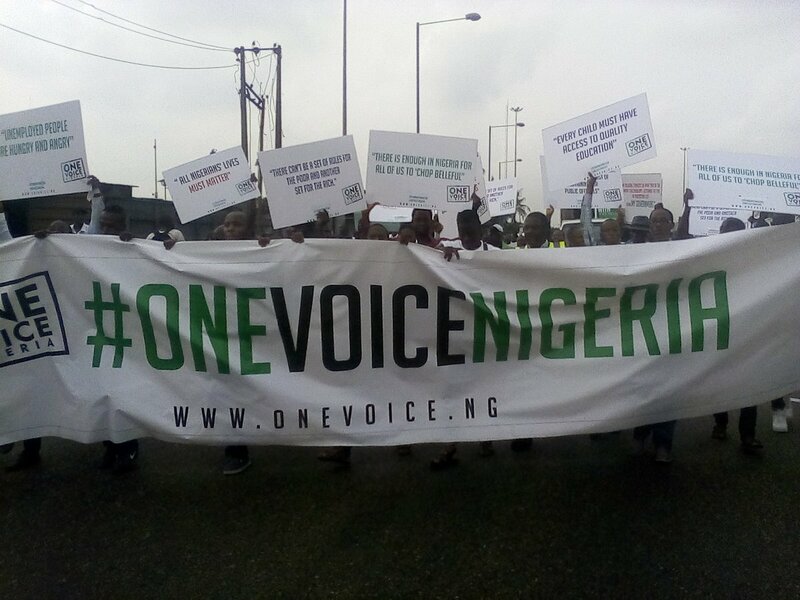 As widely expected, thousands of people converged to protest against the Nigerian government today, February 6, 2017. 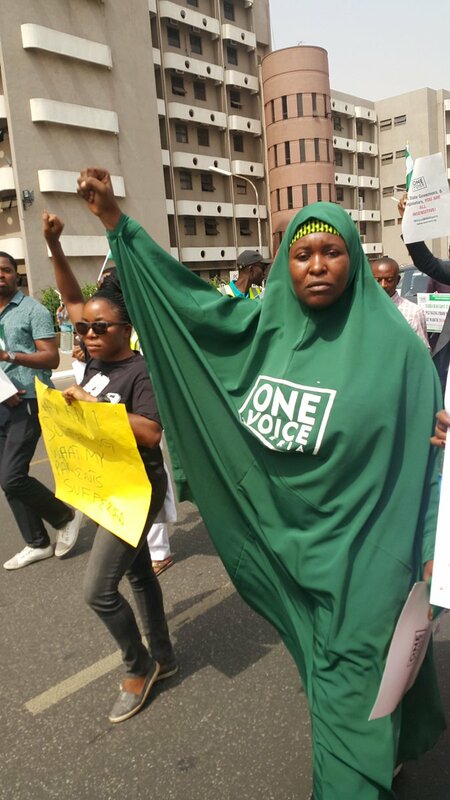 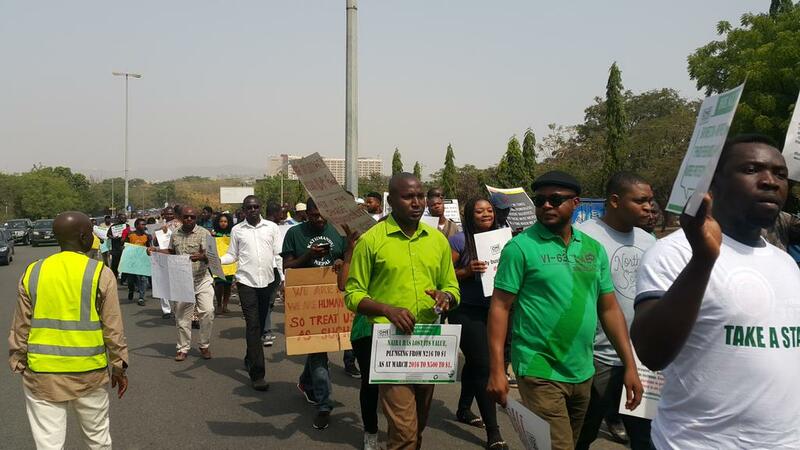 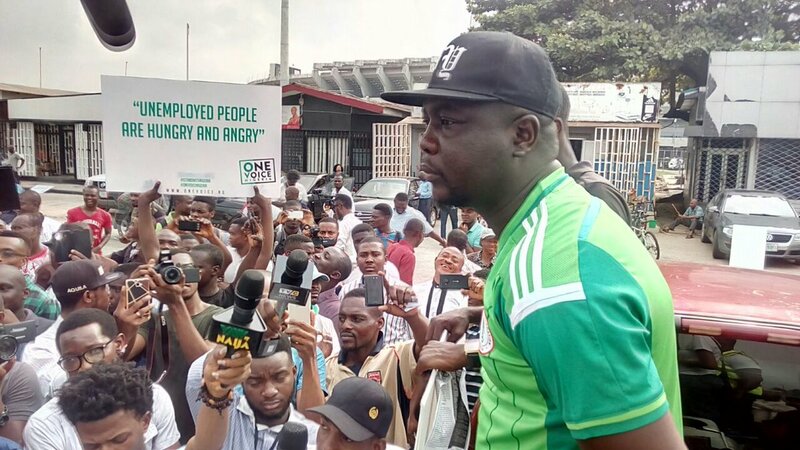 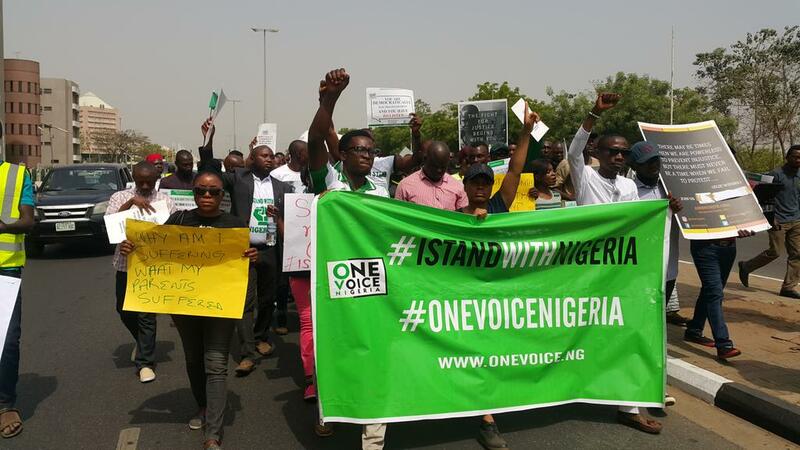 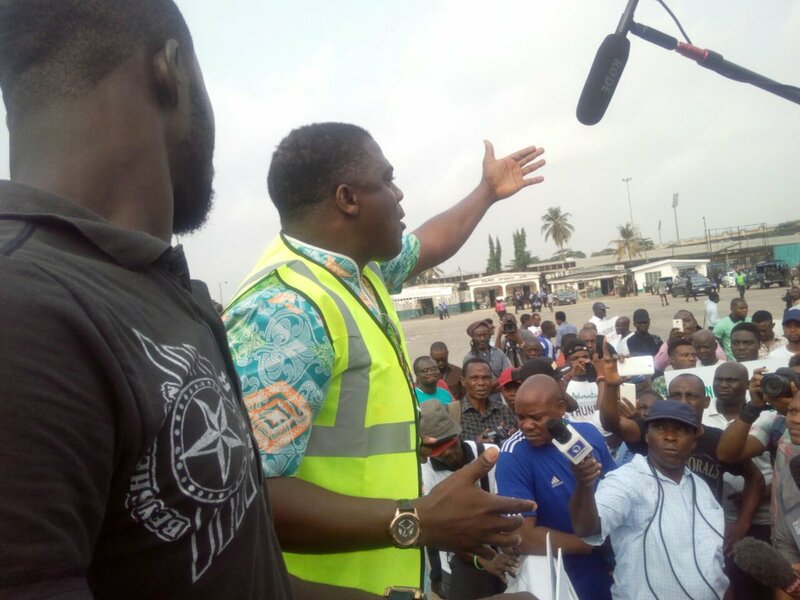 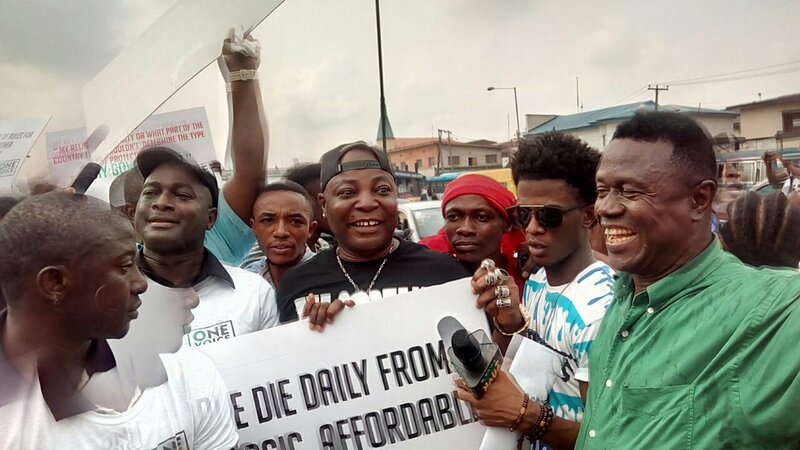 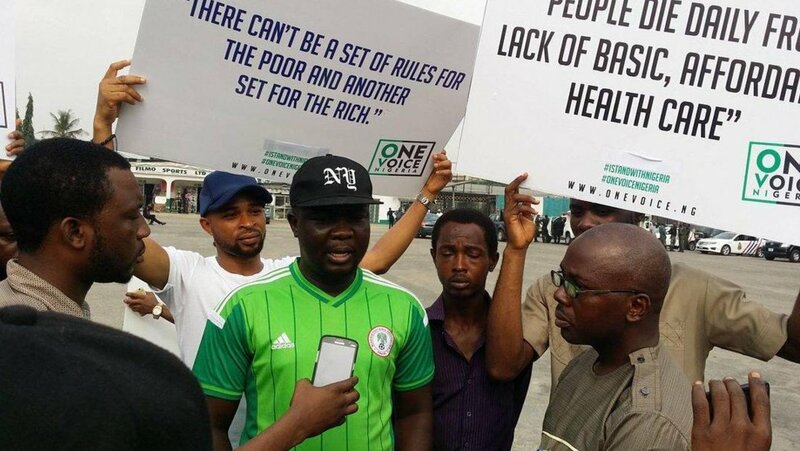 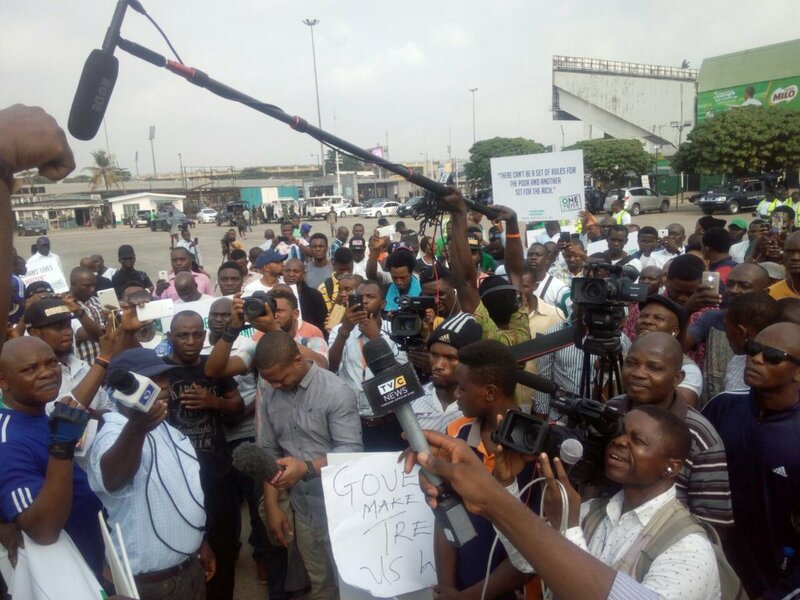 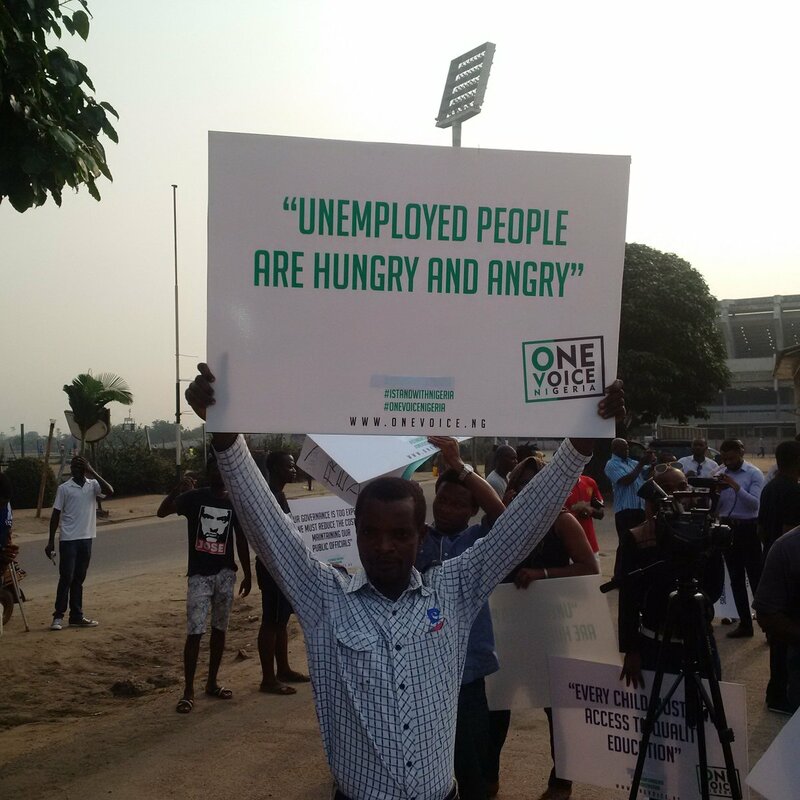 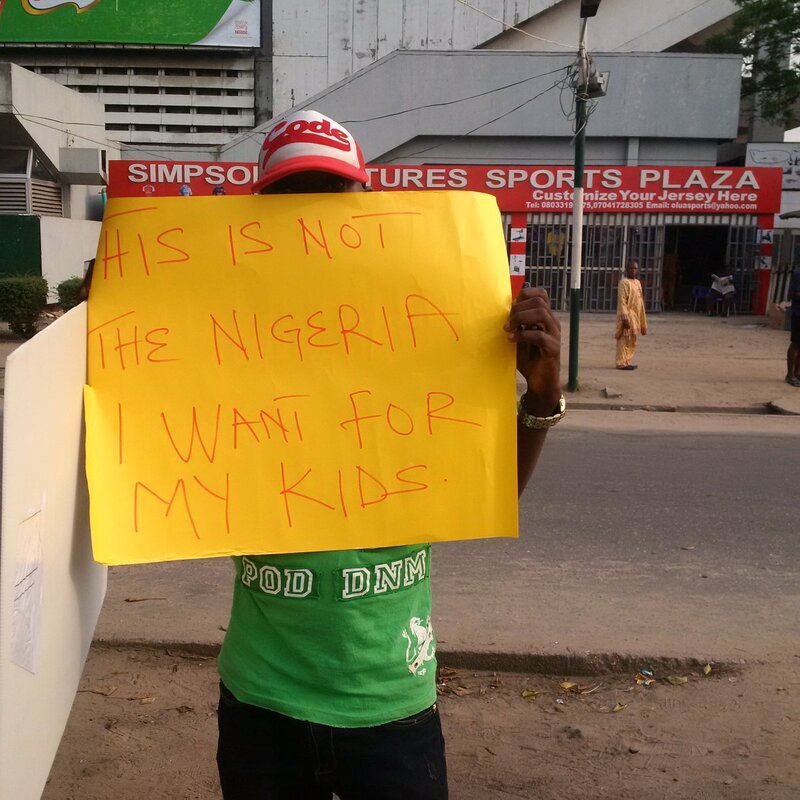 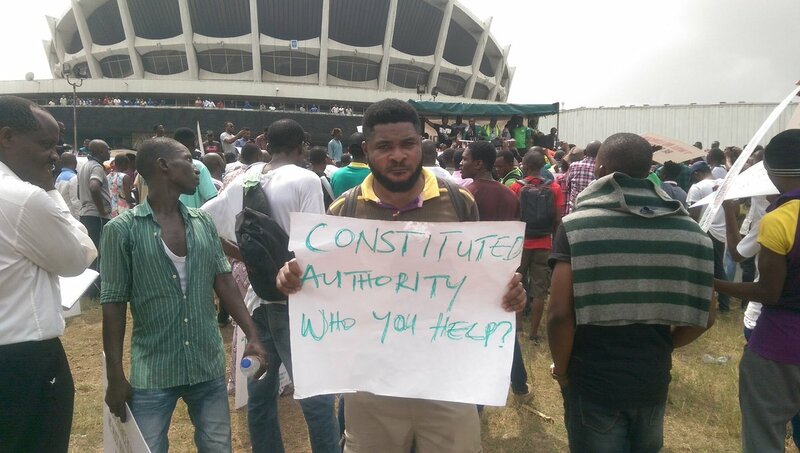 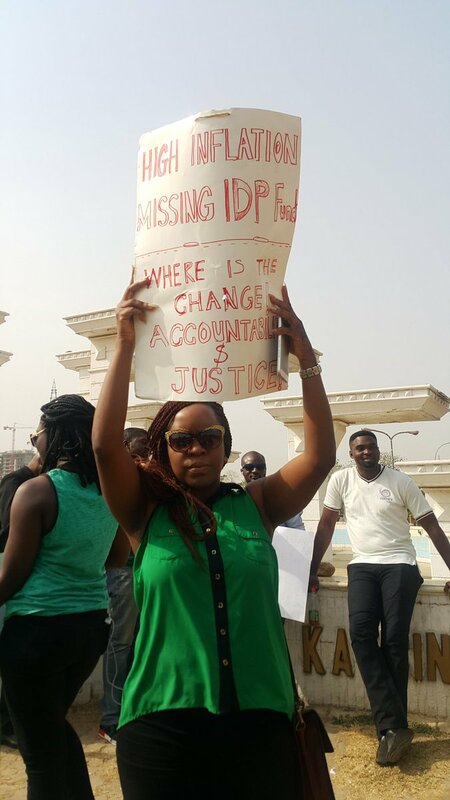 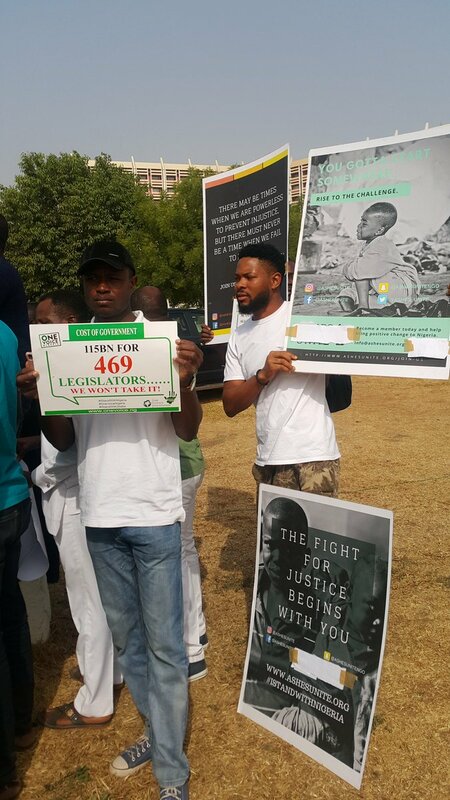 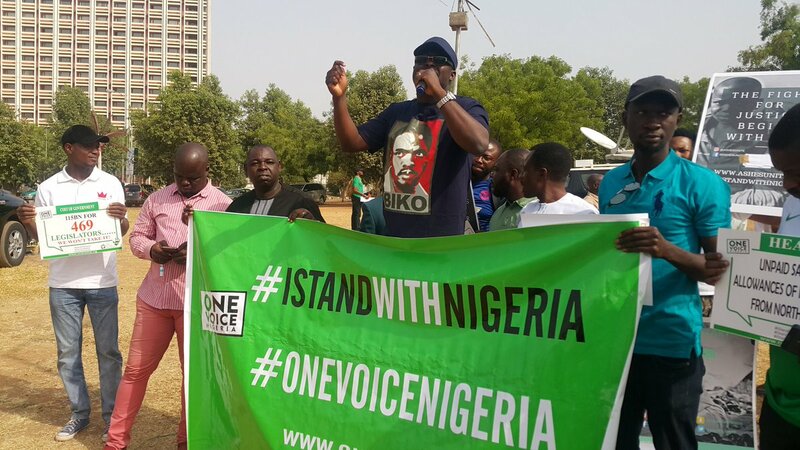 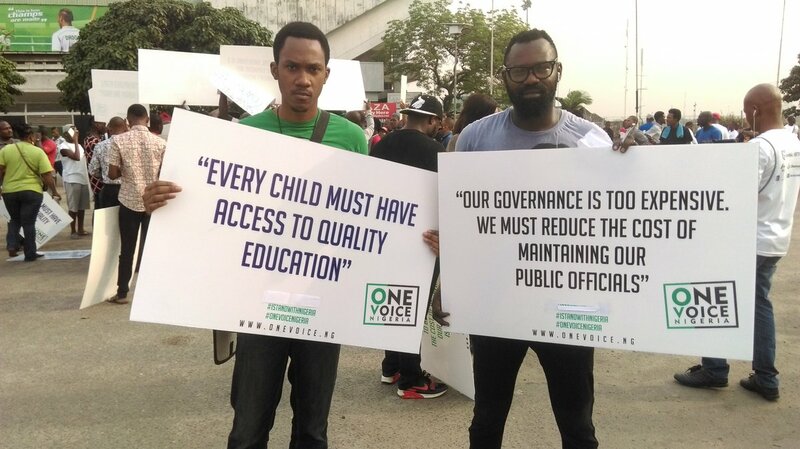 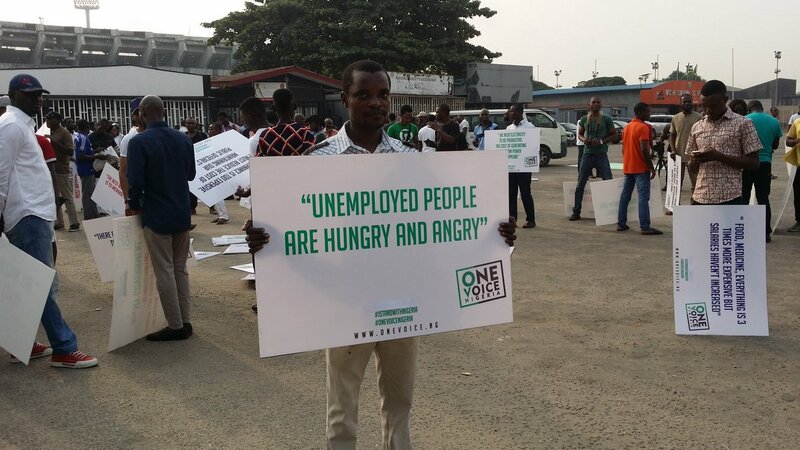 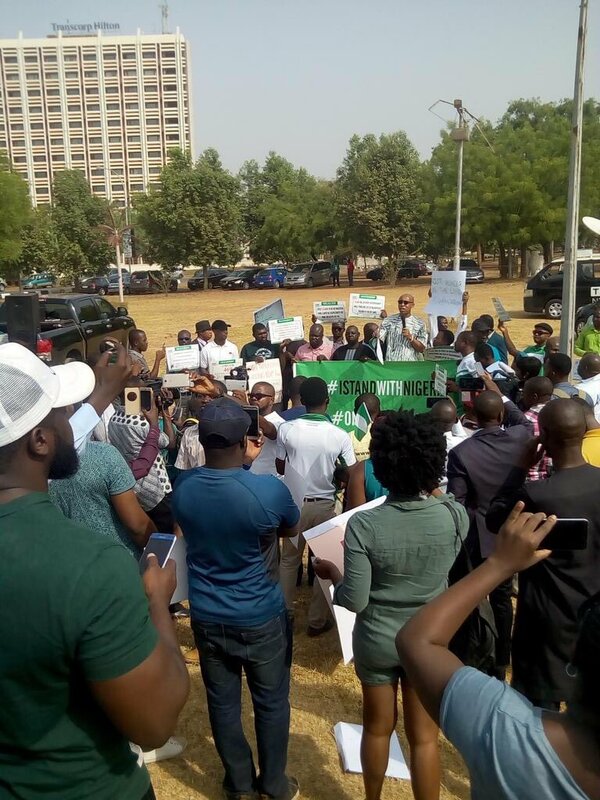 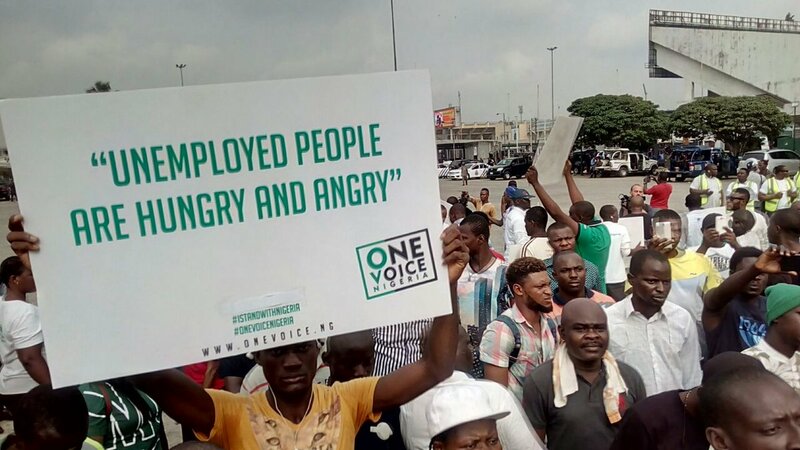 Despite a heavy police presence, the peaceful match, which was themed, “#IStandWithNigeria was held in several venues in Lagos, Abuja, Ogun etc states. 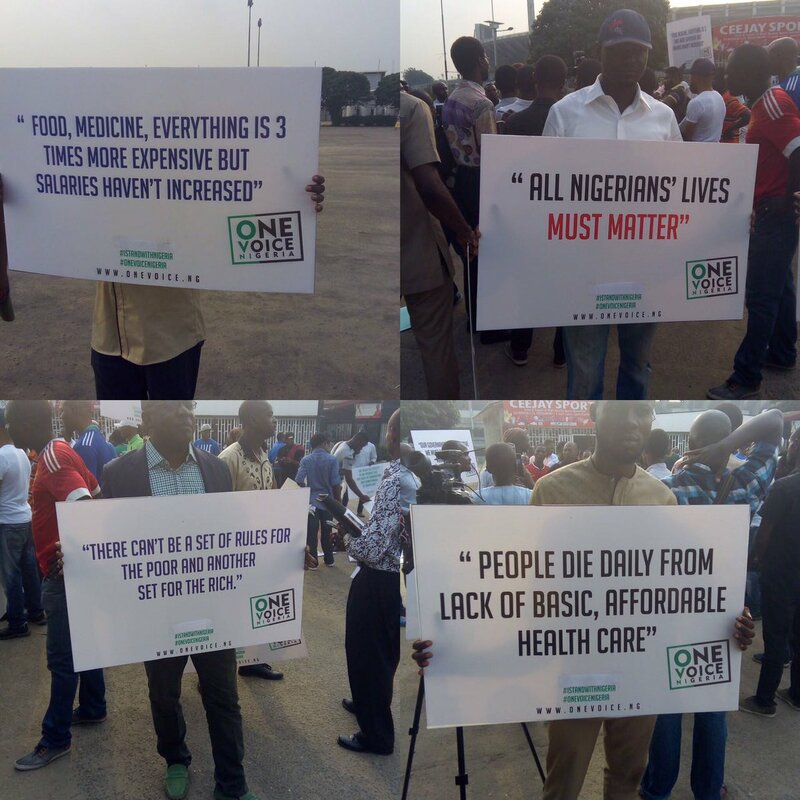 Protesters who braved security concerns held nothing back in expressing their grave displeasure. 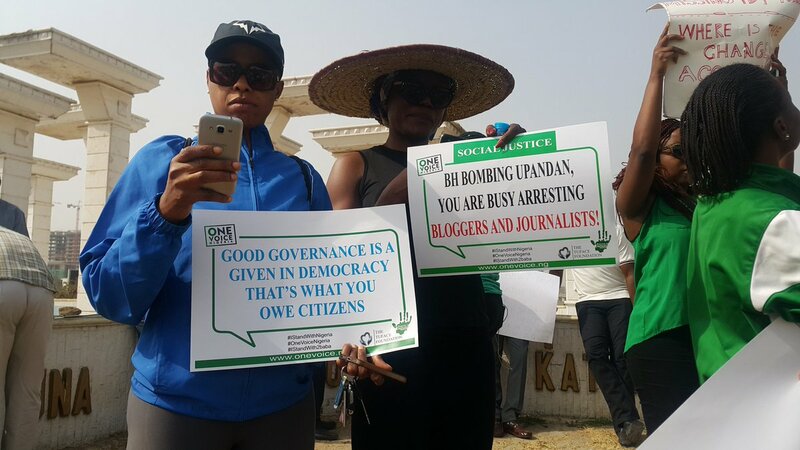 Social media posts culminate into a trending topic, they chanted into megaphones, wielded placards, decrying economic downturn in the country.